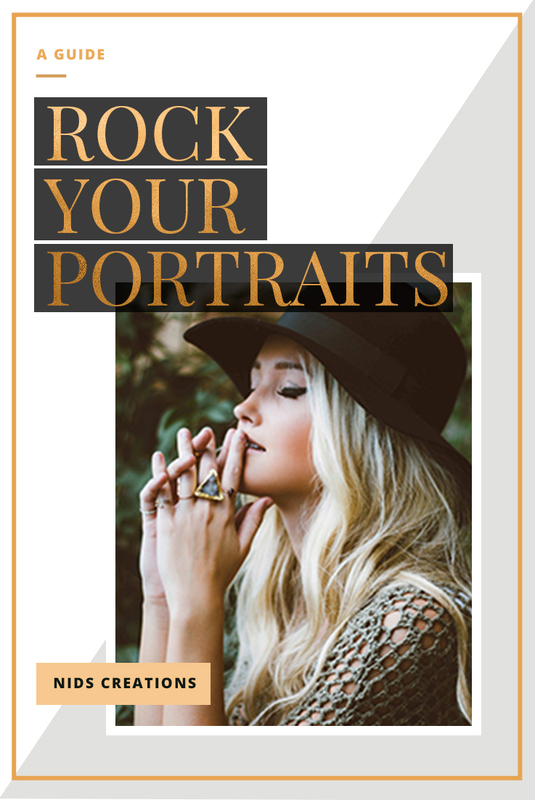 It’s about time you experienced a wall-worthy portrait session where you love every single image of yours! 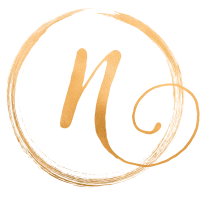 We start with your Style and Concept Consultation designed to help you look your best and take the stress out of family wardrobe planning. 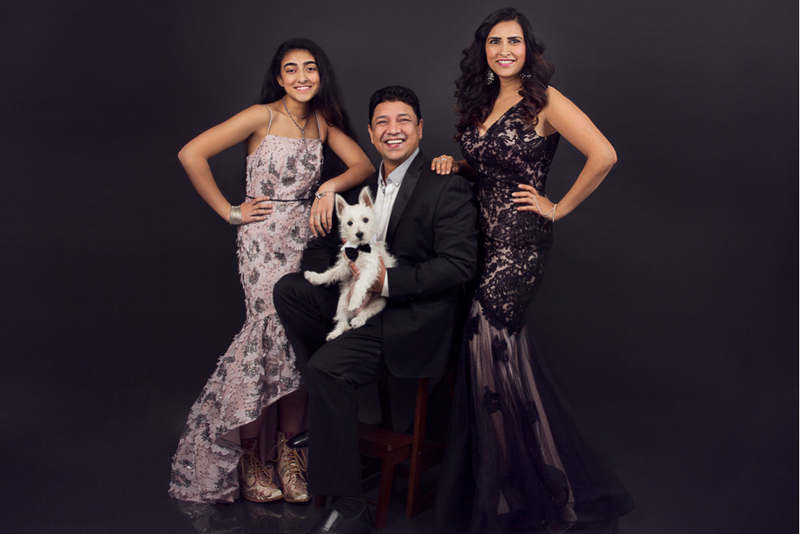 Masterful posing and lighting will highlight what you love most about yourself and your family. We even offer hair and make up for your session so you are all glammed up to take your portraits to the next level. Let’s do this! HOW DO YOU DREAM TO BE PHOTOGRAPHED?